Check out our new welcome videos! This year’s class is heading to the state capitol, Charleston, WV to learn more about our state government. Their bags are packed, and they are ready to head out! Learn new things and have fun LJX! It is that time of year, when the sun is always shining on the golf course! You are cordially invited to join us on the private course at The Club at Cress Creek for a day of golfing and networking with your fellow chamber members. If you make a hole in one on the designated hole, you will win a car from Guy’s Buick & GMC Trucks. You may choose to register yourself or an entire team of 4 golfers; choose a golfer’s package; and choose your sponsorship opportunity. Tournament & Champion sponsors: act now, to see your logo on all marketing materials for this Classic! 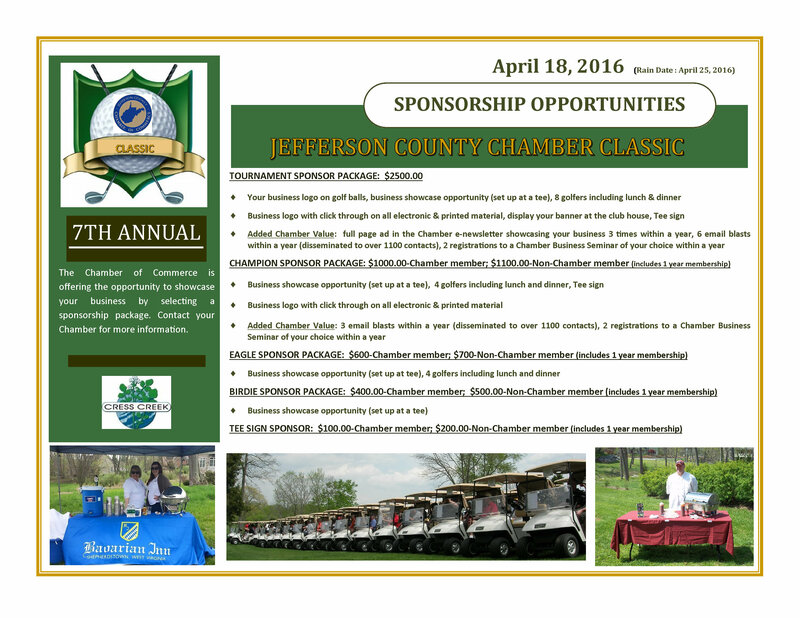 We have also added several chamber benefits to some of the sponsorship opportunities. 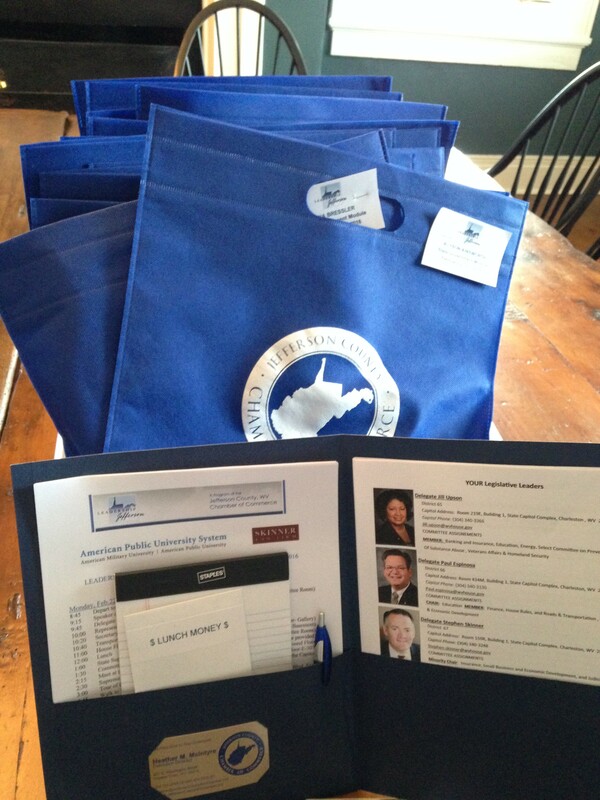 Join us for the Febraury 2nd Membership Orientation at the Tate House!